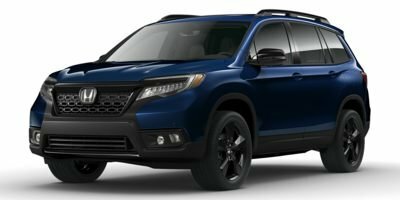 2019 Honda Passport for sale serving Pasadena, Arcadia & West Covina 5FNYF8H08KB012230 - Sierra Honda. This is the perfect, do-it-all car that is guaranteed to amaze you with its versatility! All Wheel Drive, never get stuck again... ATTENTION!